Acrobatics combines the beauty of dance, the wonder of acrobatics, and the power of gymnastics in one exciting sport! Used throughout the dance world and gymnastics world, acrobatics is performed in professional productions such as Cirque du Soleiel and many other reputable companies. Students will develop strength, flexibility, and control with an emphasis put on extensive conditioning. Students will learn to execute basics from a forward roll to tricks such as handstands, cartwheels, chests stands, needles, illusions, walkovers, aerials, and many more, and how those skills integrate into dance. Basic ballet technique is also helpful in developing your acrobatic skills. The Dance Company is proud to be certified with Acrobatic Arts. 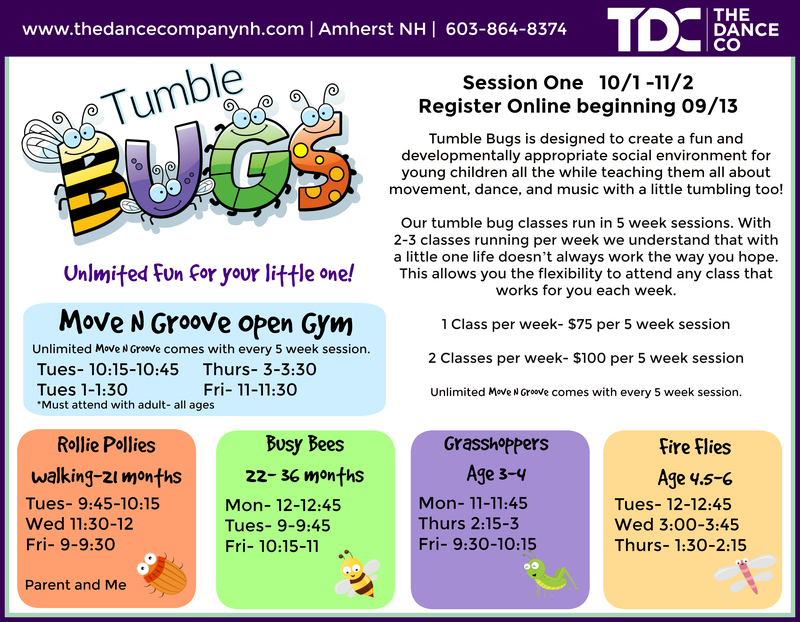 Tumble Bugs is an exciting new Program for the little tumbler ages walking through 5. Our program is designed to create a fun and developmentally appropriate social environment for young children all the while teaching them all about movement, dance, and music with a little tumbling too! Children will gain strength, balance, coordination, build confidence and develop loco and growth motor skills. 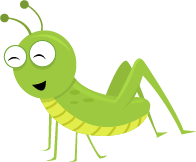 All of our Tumble Bugs are able to attend our open Move N Groove Classes. Unlimited Move N Groove comes with every 12 week session. Our tumble bug classes run in 12 week sessions. With 2-3 classes running per week we understand that with littles life doesn’t always work the way you hope.